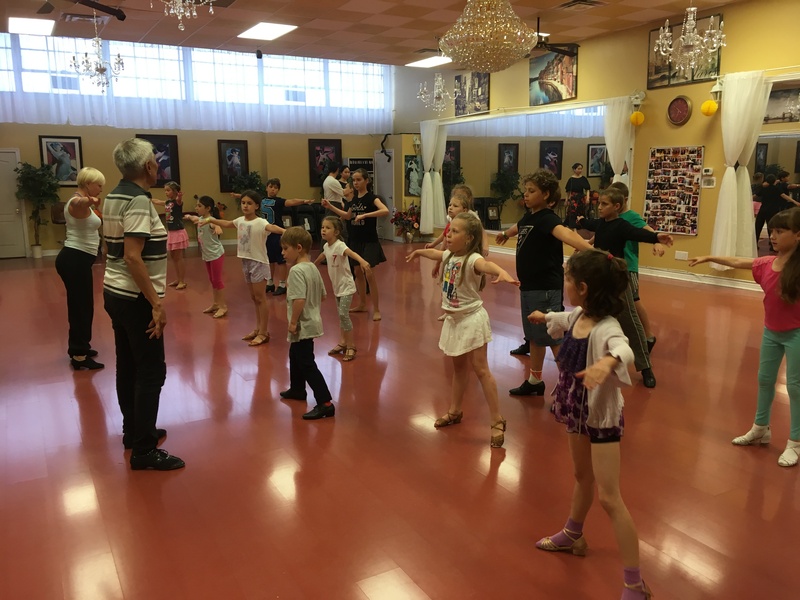 How Dance Vitality Train Kids To Practice Dance – Dance Vitality: Award-Winning Ballroom Dance! 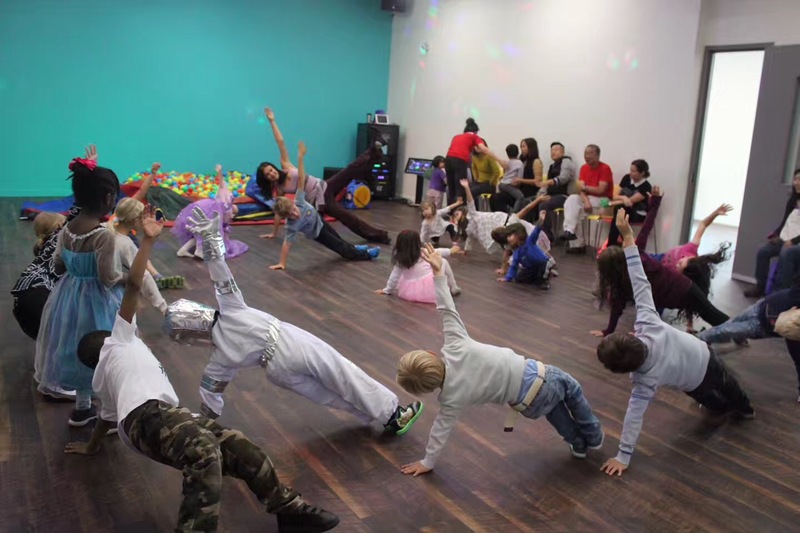 At the beginning of group dance class we really think its important for kids to warm up their bodies. At fist we train cardio to get kids body really warm by doing step by step, head to toe different moves: Neck and shoulders, arms and wrists ,hip and back ,legs and feet. Then we move to body toning exercise, abdominal , back, legs muscles . Stretching ,yoga types of exercise to come the body down and elongate the muscles for flexibility. From there we take five minutes break and drink some water. Shoes are on and ready to go! We always focusing on quality dancing ,which means weather you are in recreational programs or competitive technique of movements its our priority. For example all kids slouching and their feet is turned in, posture is not the greatest. With first dance steps they take we constantly focusing on dancing them with posture, stretch their arms, place feet nicely. 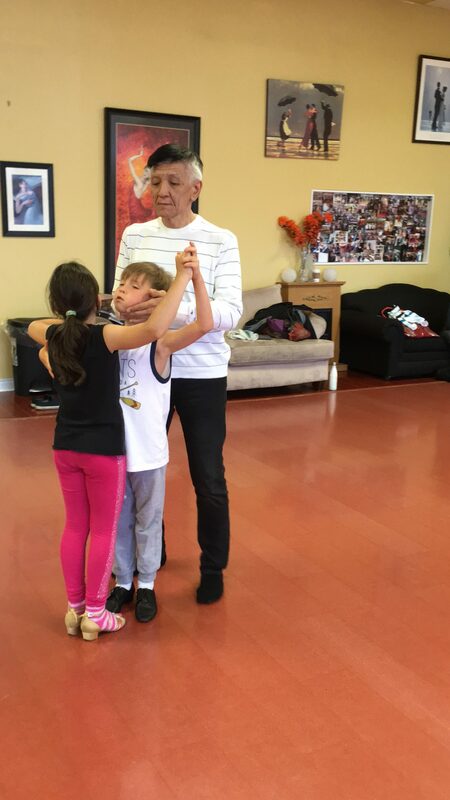 Ones kids pass the first level of dance steps we moving to hip movement, partnership, lead and follow practices in couples, musicality, how to express their feelings in dance …..and all dancing elements that kids need to learn to find out how to really dance besides the steps. First year dancing lessons kids learn 3-5 dances beginners level where they get chance to learn up to 5 steps in each dance and learn to recognize them in music. 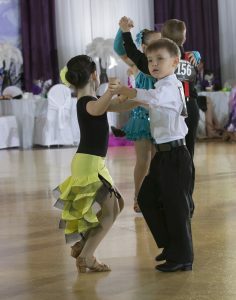 Dances of first year will be Cha cha , waltz, jive, rumba and quickstep. 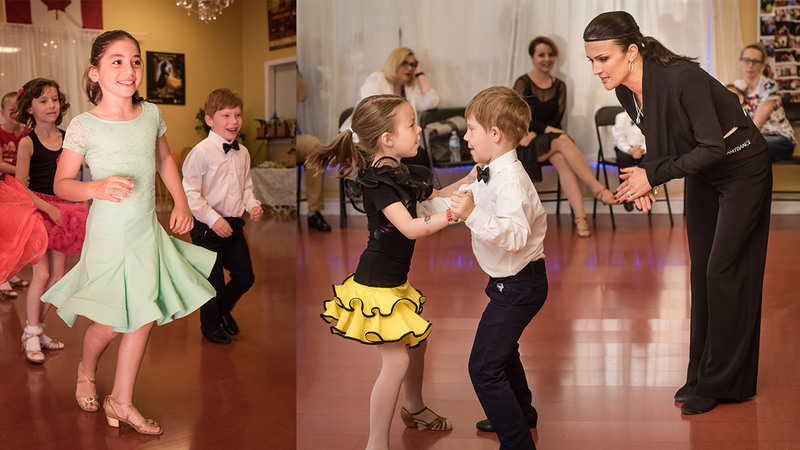 As kids pass from level to level the number of dances and quality of dances increase. dancing to parents and quests!! !